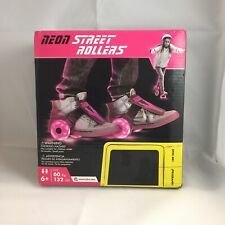 It use for a dult s lalom inline skate shoes,doesn't suit for fitness roller skating shoes. 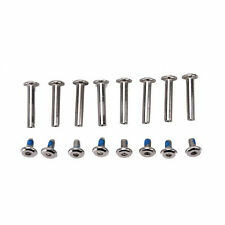 8pcs/set Skate shoes axles. Quantity :8 pcs/set. Color: Silver. We will reply you ASAP. 1999 Salomon ST8 Aggresive Skates Size 8-8.5. These are in amazing shape for their age. Shocks are still supple. No soul grinds, original wheels still have mold lines on most, bearings are quiet. Liners are in great shape. We know that Salomon used 2 footbeds for whole sizes and 1 for half sizes. Condition is Pre-owned. Shipped with USPS Priority Mail. 1 Piece inline skate strap. 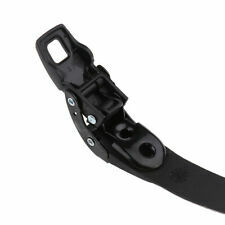 1 Piece Inline Skate Strap. - Strap Size(Length x Width): Approx. 2 Pieces Screws. 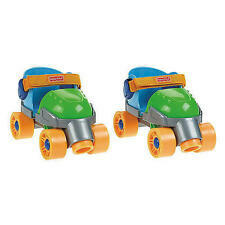 These 2XS Skates are in great condition! They were only worn a couple of times and have so much life left in them! 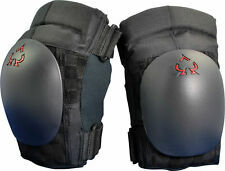 They have been used and may show some signs of wear including but not limited to scratches, scuffs, loose threads etc. Please refer to photos as the items pictured are the exact items you will be receiving. It will be shipped out the same day it is ordered using Priority Mail (1-3 Day Shipping) and the shipping is FREE! Contact me if you have any questions or concerns and I will be happy to answer! 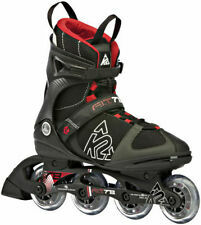 SKATE ROLLER SKIS Ski-X-Treme Off Road. Condition is Used. New SNS Bindings on them. 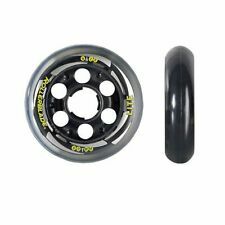 New ListingSkike V9 FIRE 200 “fatski” version of Skike rollerski. Knee surgery, used twice. Whoever said that SkorpionMulti Terrain Skates are like Hummers for your feet wasn’t kidding. 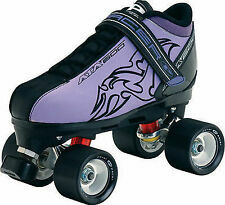 Theseoff road roller skates are incredibly cool and take you just about anywhere. New without the box, never used. Condition is Pre-owned. Very old skates. You can see the history in these skates from the 1960's. Great for those collectors out there. 1x buckle 1x 2094 buckle clip 1 x 2094 buckle strap. 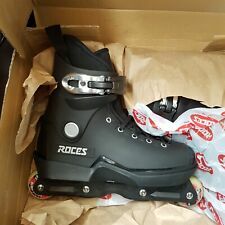 Skate shoes accessories, roller shoes buckle, slalom shoes buckle. If you encounter any trouble. 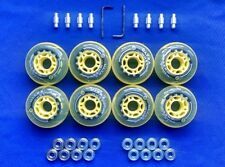 Wheels: 2 pcs Roces 56mm 88A 2 pcs central grinding wheels. Minor wear on wheels and a few scuffs.. Shell Sizing: 4-5, 6-7, 8-9, 10, 11-12, 13-15. US Size 11.0. Run about 1 - 1 1/2 sizes small.